Use any sim card any where in the world. Sim Free. Mobile Phone Wholesalers brings you the best deal on Samsung Galaxy S4 i9505 LTE in Black Colour Grade Refurbished Unlocked to All Networks for just £65.00 each. If you are looking to order bulk or large quantites of Samsung Galaxy S4 i9505 LTE in United Kingdom or Europe for wholesale, retail, distribution, export or looking to import then simply check our today's price in Grade Refurbished condition that is cheapest in all of UK & EU among any other mobile phones and tablets wholesaler online. This Samsung Galaxy S4 i9505 LTE job lot of Grade Refurbished is sold on Marginal VAT Scheme and we offer you 3 months warranty. It comes fully tested in a clean enviroment Unlocked in Black Colour. If you are a amazon seller, eBay seller or have your own online retail store then we guarantee that you can easily relay on this Samsung Galaxy S4 i9505 LTE to give you reasonable profit that comes with a happy customer. This job lot of Samsung Galaxy S4 i9505 LTE is ideal for European, African and Middle Eastern customers who are looking to buy large quantities of Samsung Galaxy S4 i9505 LTE from UK Market as we specialize in wholesale of bulk mobiles, tablets and gadgets. This bulk offer of Samsung Galaxy S4 i9505 LTE is only valid until its in stock and who ever checkout a wholesale order for this product. We can ship all items to any part of the world with UPS Secured, Insured and reliable service. Retail Price of this Samsung Galaxy S4 i9505 LTE in Grade Refurbished is appx £86 and we currently have 25 in stock ready to dispatch from our London Mobile Wholesale Warehouse. You can check the retail prices on Phone Retailers or UK Price Comparison to find out the difference between our wholesale and retail prices. Brand New:- Samsung Galaxy S4 i9505 LTE Brand New sealed box with original accessories. Samsung Galaxy S4 i9505 LTE Brand New Grade comes with manufacturers' 12-24 months warranty. 14 Day:- Samsung Galaxy S4 i9505 LTE 14 Day Grade opened box with original accessories. Samsung Galaxy S4 i9505 LTE 14 Day Grade comes with 3 months warranty. Grade A Plus:- Samsung Galaxy S4 i9505 LTE Grade A Plus very slightly used in pristine condition. Samsung Galaxy S4 i9505 LTE handset only with 3 months warranty. 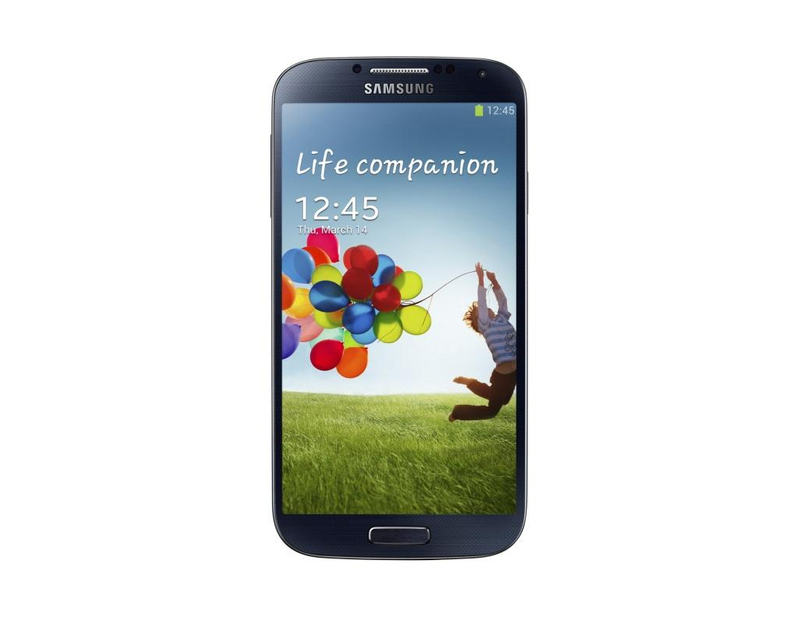 Grade A:- Samsung Galaxy S4 i9505 LTE Grade A in excellent condition. Samsung Galaxy S4 i9505 LTE fully functional handset only with with 3 months warranty. Grade B:- Samsung Galaxy S4 i9505 LTE Grade B in good condition with light signs of usage. Samsung Galaxy S4 i9505 LTE fully functional handset only with 3 months warranty. Grade C:- Samsung Galaxy S4 i9505 LTE Grade C in average condition with average signs of usage. Samsung Galaxy S4 i9505 LTE fully functional handset only with 3 months warranty. Thank you for showing your interest in Refurbished Samsung Galaxy S4 i9505 LTE Unlocked. We currently have ready to dispatch from our london warehouse. Developed, Domain Rights & SEO by Oware Tech Solutions. Affiliation & Prices Compared Online at UK Price Comparison & Phone Retailers.